The Property Council Academy offers expert professional development courses to suit all aspects of the ever-growing property industry. Earn credit towards a master's degree at a growing number of universities. 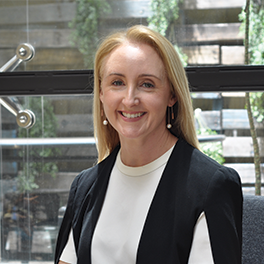 Kelly is the General Manager of the Property Council Academy and is responsible for strategy, business development and developing new learning programs with key stakeholders. 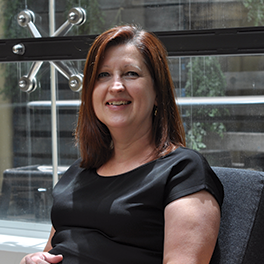 With over 10 years’ experience leading the Academy, Kelly has a deep understanding of our members, business and industry needs. 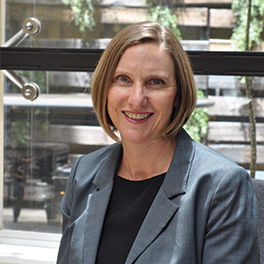 She is always on the lookout for new program or partnership opportunities and loves the challenge of driving the Academy to provide high-value learning and development opportunities sought by our members. Megan is the Learning & Development Program Manager for several of the Academy’s Industry Diploma programs: Property Asset Management and Property Development. Megan has over 10 years’ experience working with speakers and delegates to ensure they have excellent experiences. 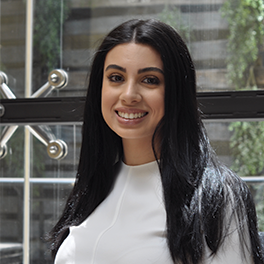 Ros is the Learning & Development Program Coordinator for several of the Academy’s Industry Diploma programs: Property Investment & Finance, Operations & Facilities Management, and Retail Property. Ros has found her calling in Learning & Development and has a passion for delivering high quality programs for our members. She is focused on partnering with key stakeholders within the industry to ensure continual improvement to our Industry Diploma courses. Noel is our Education Designer, responsible for partnering with members to deliver bespoke In-House training programs and leading our Learning & Development Roundtable. Noel is an experienced Business Leader, Learning & Development Designer, Facilitator and Coach. As an education specialist with over 20 years’ experience, Noel brings a wealth of knowledge, global experience and expertise to the Academy team. 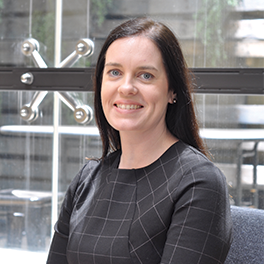 She’s got a passion for connecting with people and working with our members to deliver training that is tailored and focused on achieving the best outcomes for their business. 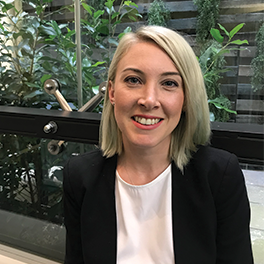 Ashleigh is the Marketing Consultant of the Property Council Academy and is responsible for delivering the Academy’s marketing strategy and activities. With extensive experience in the training sector across all industries, Ash has a broad understanding of workforce development and a passion for communication and delivering results. Kristiane is the Learning & Development Administrator for the Academy. She manages the registrations for all Academy programs and coordinates the Foundation Programs. Kristiane is focused on continuous improvement, streamlining processes and innovation within the team. If you have any questions about registrations or course selections, Kristiane is your go-to!